DEGENERATIVE EYE DISORDERS: CAN STEM CELLS BRING THE HOPE BACK? Degenerative Eye Disorders: Stem cell therapy can bring the hope back to treat Eye diseases. 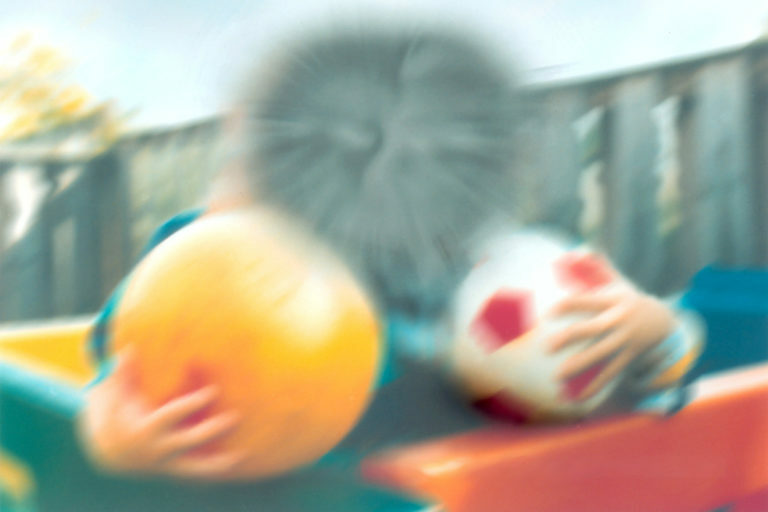 In connection with the popular saying that if anything isn’t broken, don’t fix it up; degenerative retinal diseases do need immediate medical attention, considering the severity of the issue. However, for many patients, who are experiencing a secondary condition rather than a pathological visual loss; have a better option with the help of stem cells therapies to delay disease progression. While the hope for the better treatment outcome and true breakthrough is still on the way! Stem cells therapy can be offered as a restorative treatment approach, which has been acknowledged as the current most accessible treatment and a potential alternative to surgeries. With the help of modern medical interventions, it is possible to allow direct infusion of cells at the targeted locations in the back of the eye. It should be noted that human eye being a complex organ contains many different types of cells, like pigmented epithelial cells, ganglion cells as well as photoreceptor cells. Accordingl, stem cells therapies can be employed to allow easy replacement for dying cell. Another reason that has forced researcher to acknowledge stem cells therapy as the better choice for degenerative eye disorder is their immune privileged nature, which minimizes the risk of tissue rejection; as the same has been so far a major concern for organ transplantation. Technology is now equipped with many personalized tools to measure internal ocular structure and their development through infusion of stem cells and hence the feasibility as well as the effectivity of stem cell application has been assessed through global research. So far, a very crucial issue that is bothering general public is to choose from variety of different available sources of human stem cells. Although, the earlier emphasize were on application of embryonic stem cells, but significant ethical as well as safety concerns could have allowed researchers to explore for other adult sources. One of the many supported alternatives involve application of adult stem cells isolated from autologous tissue libraries, such as adipose tissues and bone marrow, which are observed to be the mixtures of growth modifiers as well as immune regulatory factors. These cells can be isolated from the said sources, enriched in the laboratory under controlled environment and can be infused back at the targeted site of injury. With the activation of alternative developmental pathways, these cells can regenerate lost cells of the eye, promote revascularization to improve blood circulation for better recovery and faster functional restoration. Some of the common indications, which are identified to be treated with the help of stem cells therapy are retinal diseases, that occur due to progressive neuronal loss along with loss of supportive essential cells. Thus, with the help of replacement possibilities offered by regenerative medicine; our future will include, fixing up those degenerative disorders that no longer had cure.